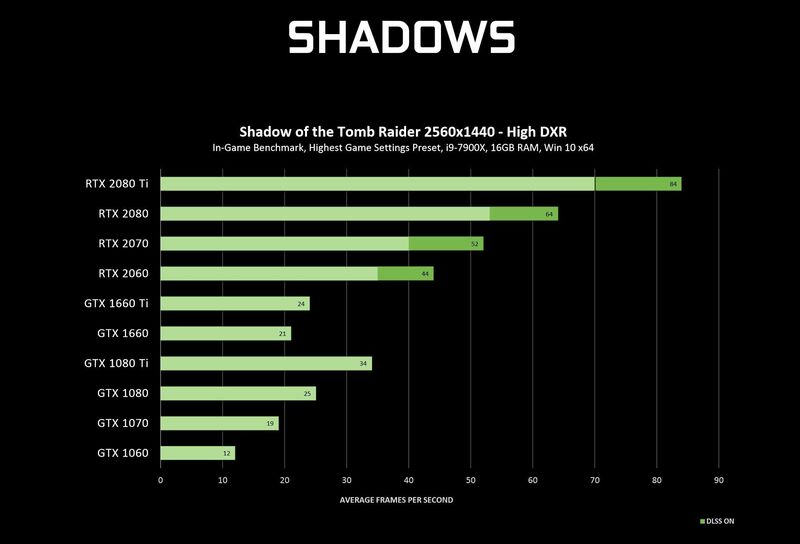 It was promised at GDC last month, and now it’s here. 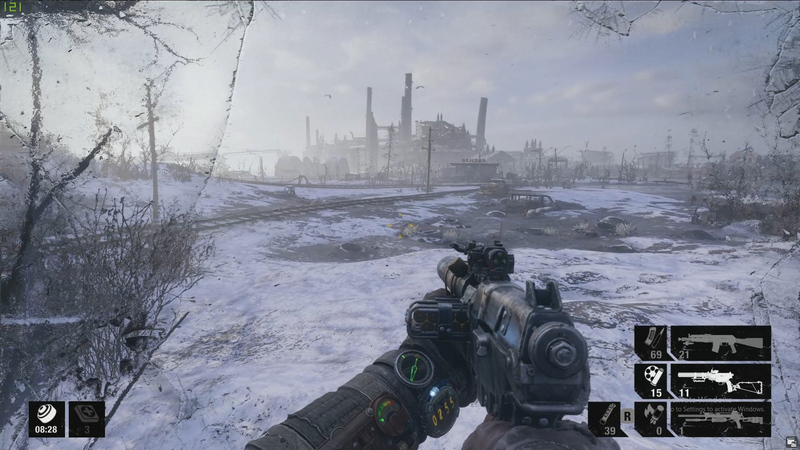 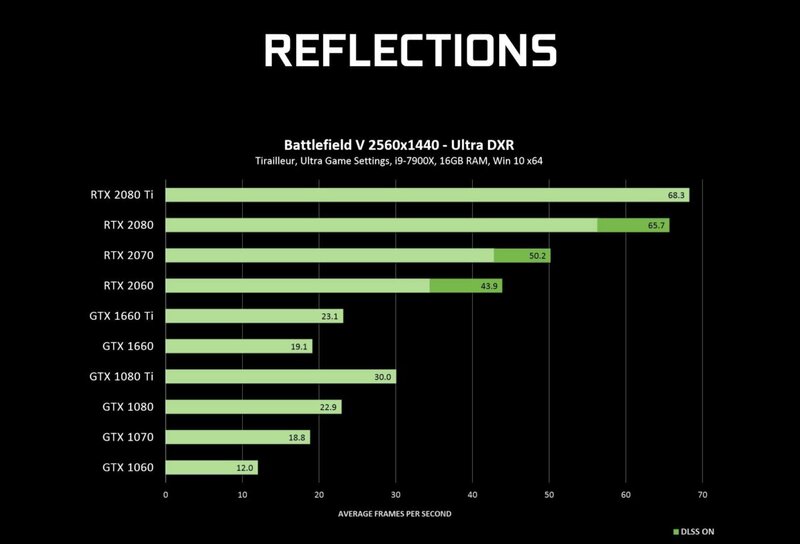 On Thursday, Nvidia released Game Ready drivers that unlock DirectX Raytracing support on the GeForce GTX 1660 and 1660 Ti, and on GTX 10-series graphics cards from the 6GB GTX 1060 on up. You read that correctly: You no longer need a pricey GeForce RTX 20-series graphics cards to experience ray tracing in games that support it. 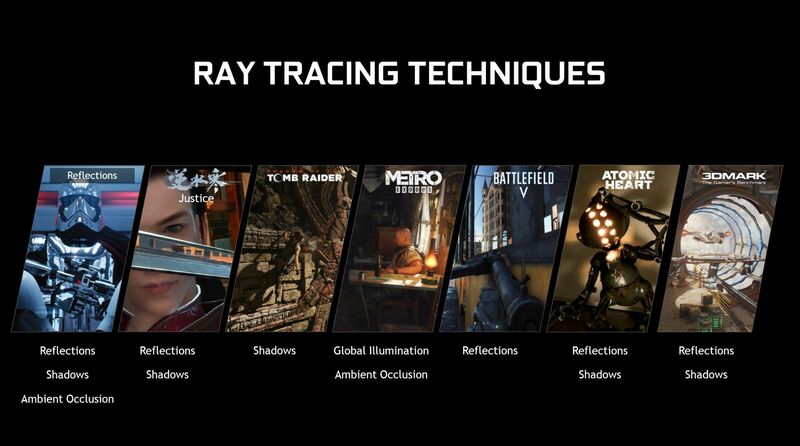 Nvidia and its partners also released a trio of new tech demos that allow gamers to see the power of ray tracing for free. 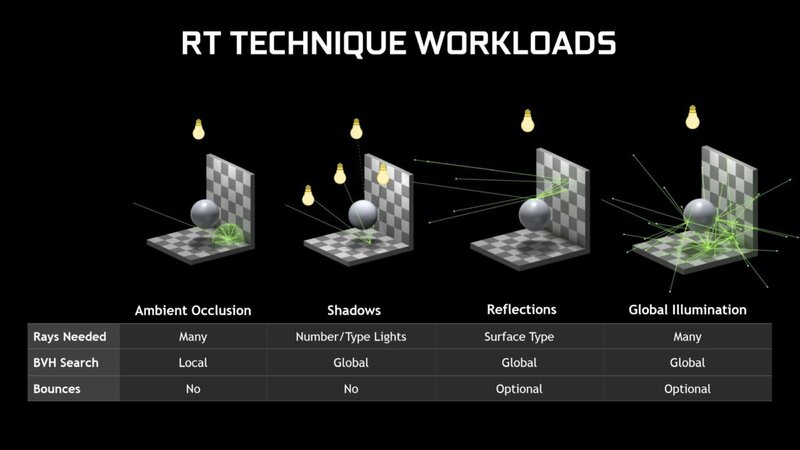 If you want to experience the best possible ray tracing, you’ll still want to upgrade to an RTX graphics card though. 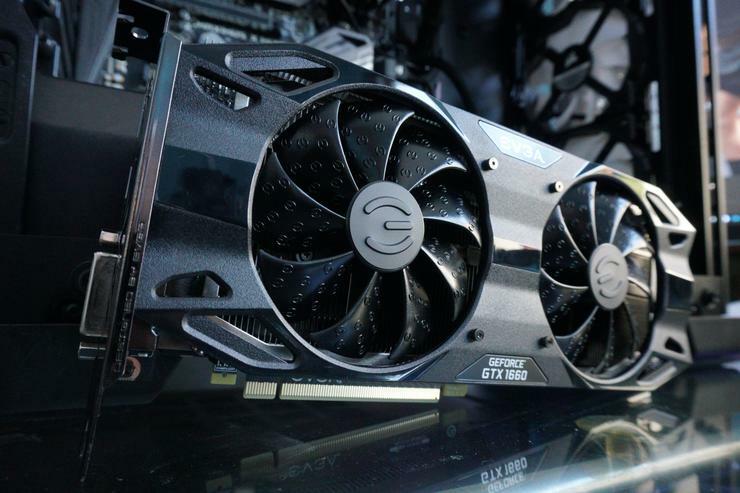 (Our guide to the best graphics cards can help you choose one.) 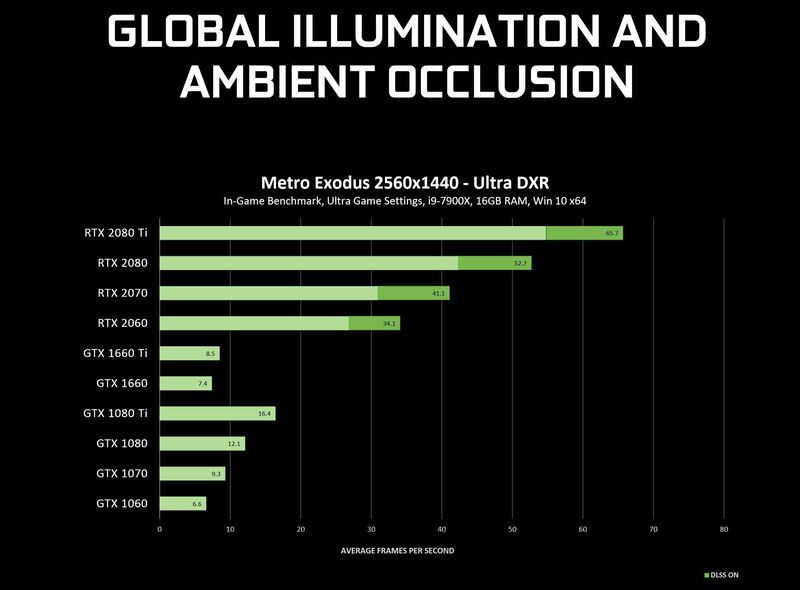 Those GPUs feature dedicated RT cores that accelerate ray tracing, paired with dedicated tensor cores that leverage Nvidia’s supercomputers to make games run faster via AI-enhanced supersampling.